Dave Pratt has seen a couple of the movies. 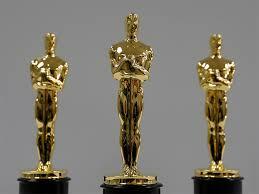 But muses that there is a reason the Oscar statue is keeping his hands to himself. Big Mac Record holder is on pace to eat 30,000 by May. Why games on your phone are good for you. And the loser of the day is from New York.